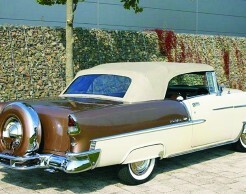 Continental Kits | Complete, Detailed and Authentic, all models! Serving You With A Quality Product Since 1976! 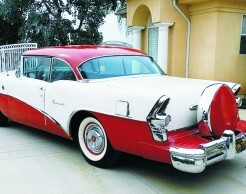 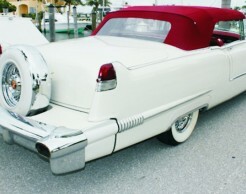 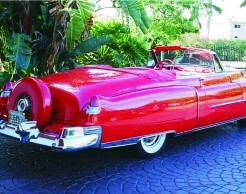 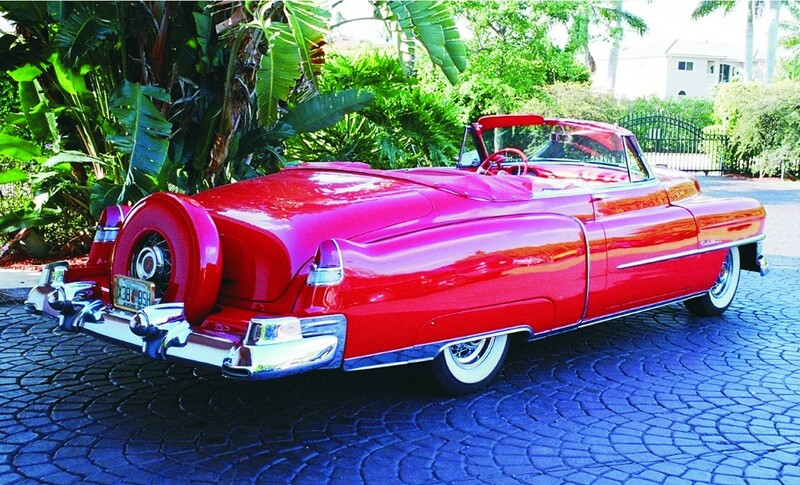 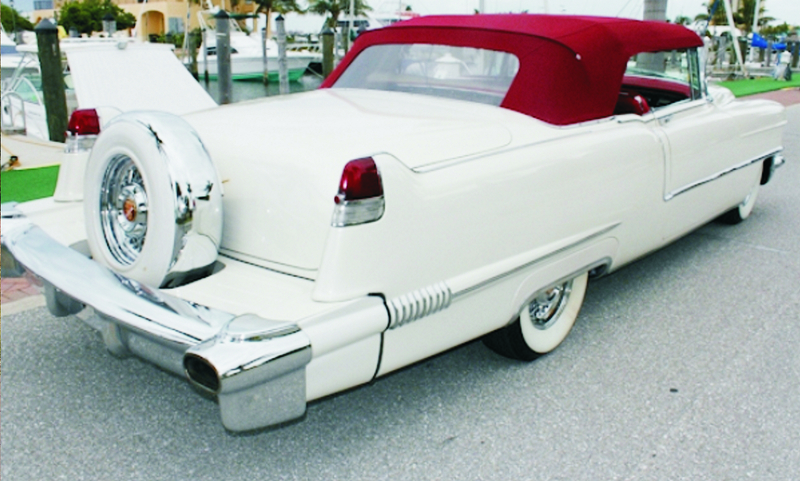 The Continental Spare Wheel made its first appearance on Edsel Ford’s Lincoln Continental in 1942. 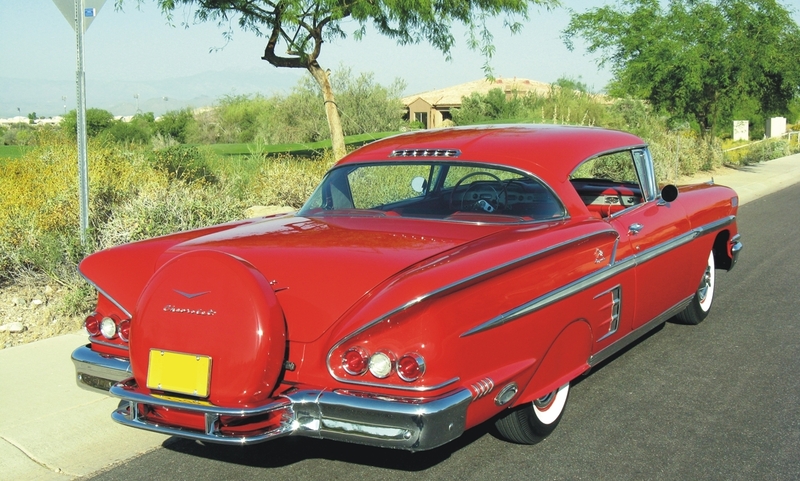 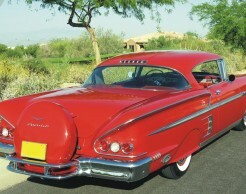 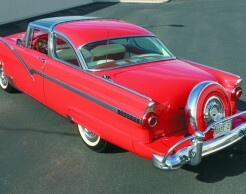 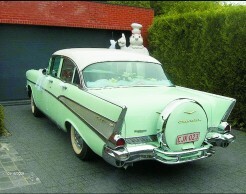 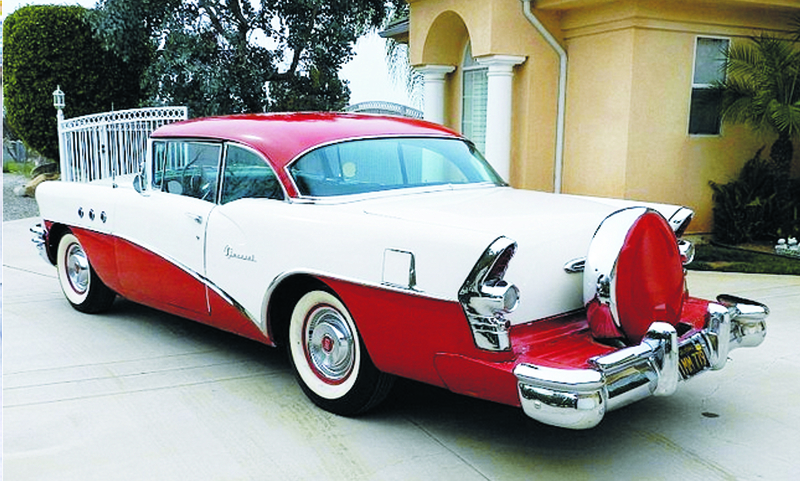 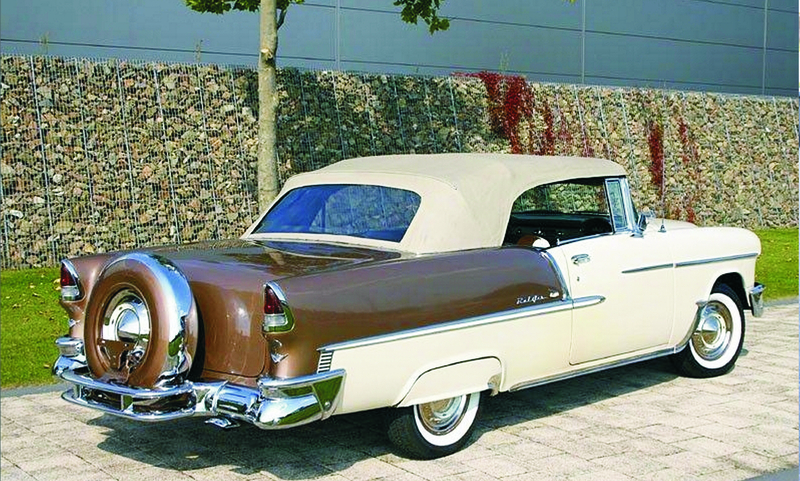 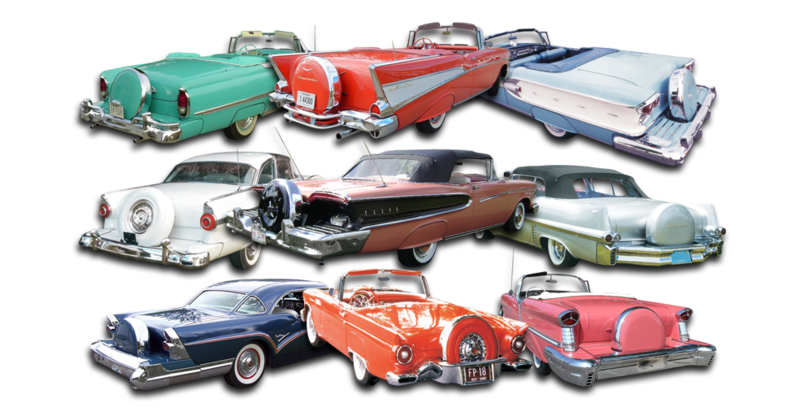 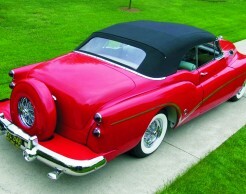 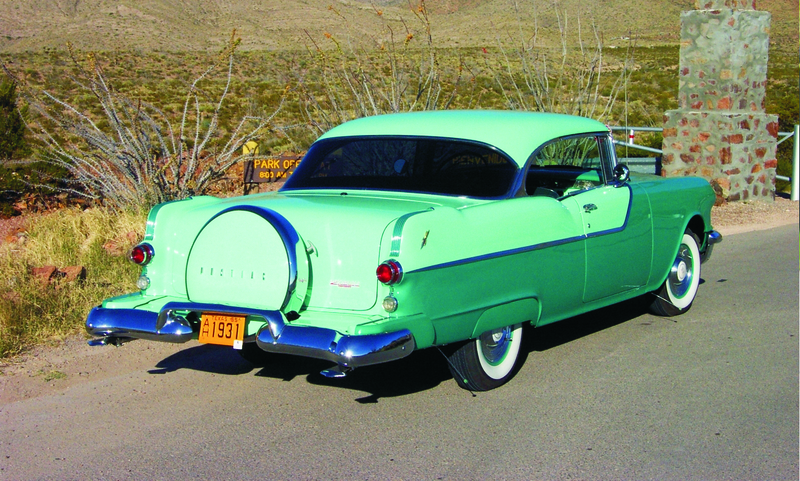 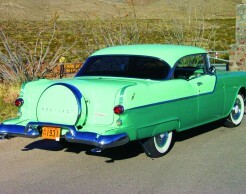 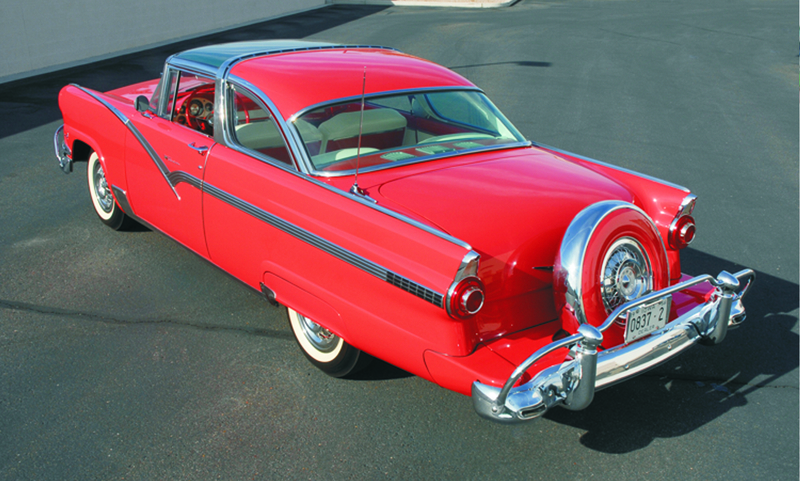 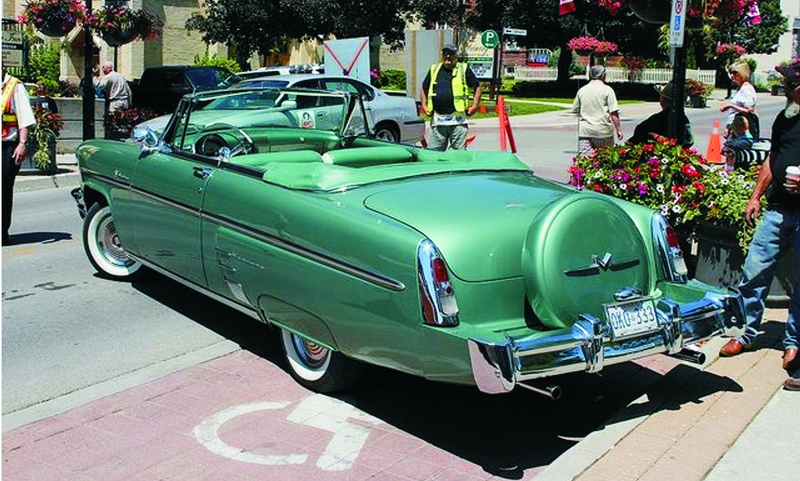 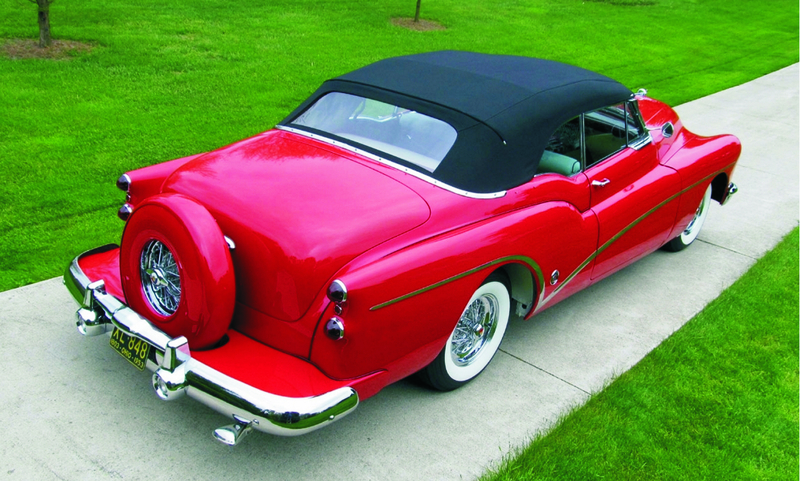 By the early fifties the Continental Kit was made and purchased for virtually every make of automobile on the North American market. 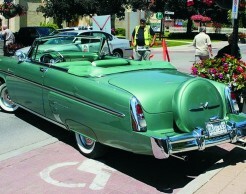 In most cases it was an option directly from the car manufacturers.